“Turning Customers Into Cultists” by Derek Thompson ran in The Atlantic and is well worth a read or re-read. 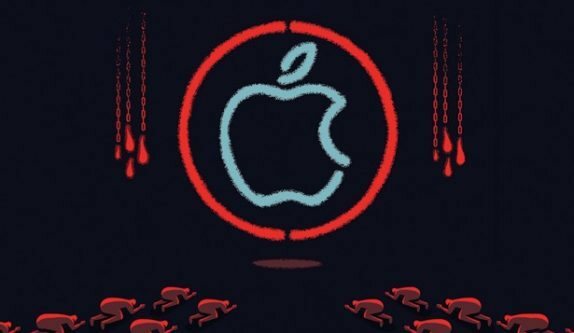 It explains why the release of a new iPhone rouses buyers to “squat for hours outside the nearest Apple store like Wiccans worshipping before Stonehenge” (ha!). Thompson also explores how brands are learning to cultivate identity and community in their corporate storytelling — not quite to the extent of cult-ivating, we hope.